Rich Strolis started as a guide on the Farmington & Housatonic Rivers in Connecticut. He later transitioned his work to commercial tying, speaking engagements and teaching many facets of both fly fishing and fly tying across the Northeast and East Coast. His fly patterns although based out of the Northeast, have a strong following and relevancy across the globe and have been tied and fished by many because of his library of online videos. He is a signature fly designer for the Montana Fly Company, which currently produces over 30 of his patterns. 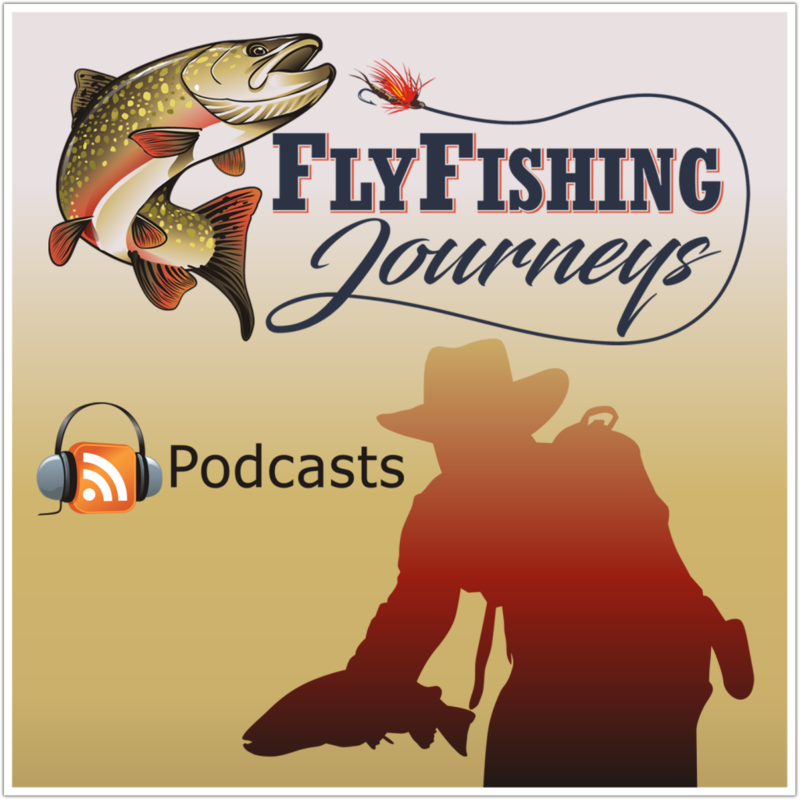 His patterns have appeared in several national magazines and books, including Flyfisherman, Eastern Fly Fishing, Strip Set, Fish Bugs, his own book called Catching Shadows and the newest premier coffee table style publication Americas Favorite Flies. 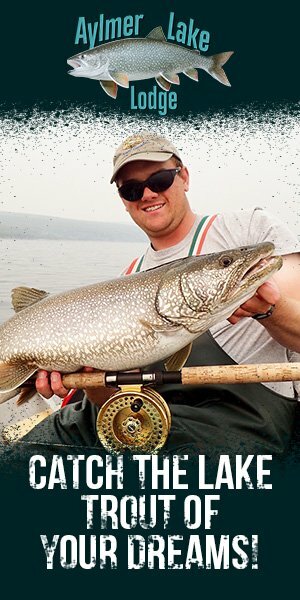 Rich is a very well-rounded trout fisherman, but his passion lies in chasing trophy trout and various other apex predators on streamers. He lives in Simsbury, Connecticut, with his wife two daughters and serves as a full time Police Officer.